The key to successfully controlling emissions is through flexibility in choice of NOx reduction techniques. Power Flame Inc. offers burners with different geometry, heat release levels, and construction to meet the current emissions standards. The Power Flame NOVA concept provides tested packages that reduce NOx emissions through various techniques. 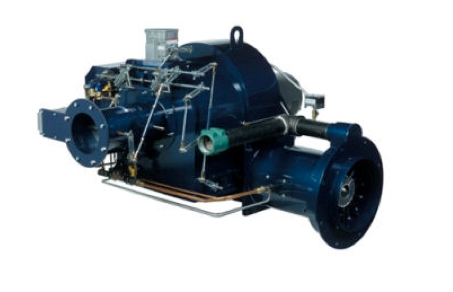 For years, these NOVA system applications have proved to be dependable in reducing NOx emissions by at least 60% on gas burners, and 40% on oil. 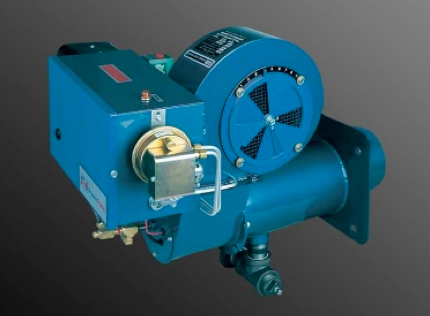 Contact Aborrelli Mechanical for all of your Power Flame Inc. burner needs. Our specialists can recommend the best burner for you. Click here to return to the Power Flame product page.